The 2019 Audi A3 is a 4-door, 5-seat Sedan, available in 5 trims, ranging from the FWD Sedan to the Titanium FWD Sedan. Upon introduction, the $32,500 FWD Sedan is equipped with a standard 2.0L, 4-cylinder, engine that achieves 26-mpg in the city and 35-mpg on the highway. an Automatic transmission is standard. The $33,300 Titanium FWD Sedan is equipped with a standard 2.0L, 4-cylinder, engine that achieves 26-mpg in the city and 35-mpg on the highway. an Automatic transmission is standard. If you’re a fan of well-crafted automotive interiors, you’ll want to scrutinize these new Audi pictures very carefully. Audi is particularly noted for the design, fit, finish, and execution of its that aspect of its cars. Personal technology is another Audi strong suit as well. The Audi Quattro (which means four in Italian) made its competition debut in 1980, and went on to dominate the sport throughout the 1980s. A road car based on the racing car was developed, giving Audi its first modern high performance passenger car. Audi’s “A” nomenclature scheme was introduced in 1994, with the technological tour de force that is the Audi A8. First sold in the U.S. in 1997, the A8 featured an all aluminum body known as the Audi Space Frame—making it the lightest luxury car in its class. Building upon that success, Audi current sports cars, the TT and the R8, also use aluminum space frames. 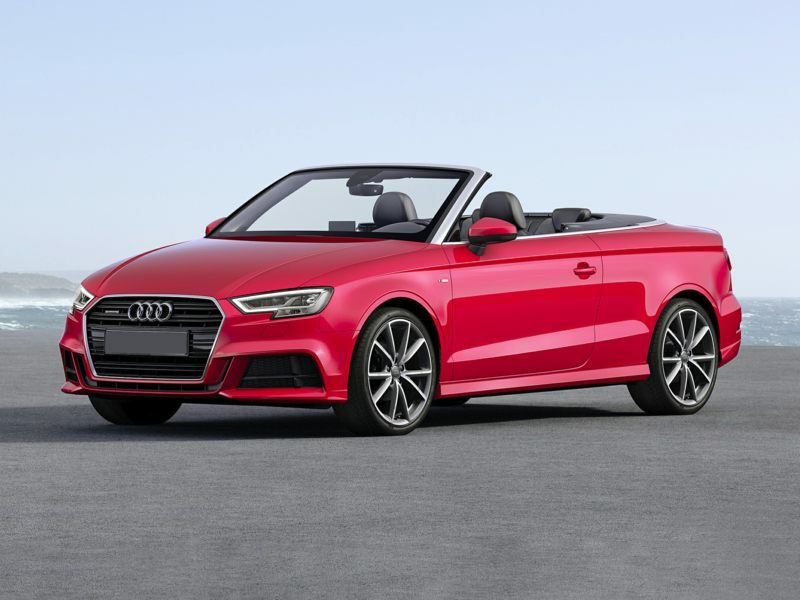 Known today for combining luxury with sporting attributes, Audi’s success with all-wheel drive has forced every luxury manufacturer to offer the drivetrain. These new Audi images were carefully composed to ensure you get the best possible views of these remarkable cars. Going forward, the brand has plans to introduce ever more exciting new cars in a broader array of categories. You can count on Autobytel to continue to provide new Audi photos to keep you abreast of the changes. You’ll also find images of significant past Audi models so you can see the evolution of the brand.